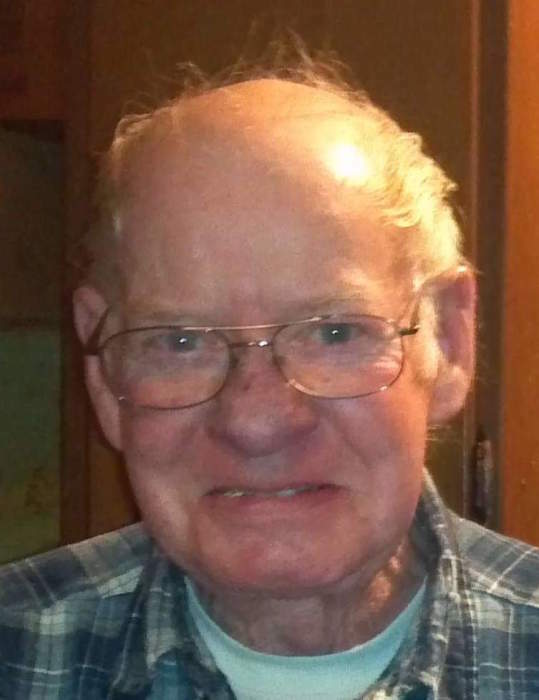 Arnold H. Seckler, 80, of Cazenovia, IL passed away at 7:00 pm on Sunday, January 13, 2019 at Unity Point Health-Methodist in Peoria. He was born on January 27, 1938 in Metamora to Everett and Mildred (Donahue) Seckler. He married Karon L. Cimei in September, 1966. Surviving are his children Nick Seckler of Cazenovia, LeAnn Lewis of Peoria, and Amy (Danny) Bamber of Clyde, Texas; seven grandchildren; two great-grandchildren; siblings Steve Seckler, Dennis (Susie) Seckler, Edna Marchand, Candace (Jack) Miller, Mary Shawback, Theresa Seckler, and Jeannie (Dave) Stivers; and sister-in-law Sharon Seckler. He was preceded in death by his parents, three brothers, and one sister. Arnold was a U.S. Air Force Veteran. He was a retired machinist at L.R. Nelson Corp. He was a NASCAR fan. Cremation rites have been accorded. A Celebration of Life will be held at a later date. In lieu of flowers memorials may be given to Alzheimer’s Association Central Illinois Chapter, 606 West Glen Avenue, Peoria, IL 61614 or to American Thyroid Association, 6066 Leesburg Pike, Suite 550, Falls Church, VA 22041 in helping to find a cure for Graves’ Disease. Online condolences at www.masonfuneralhomes.com.